Listen in as MLex's Managing Editor in Brussels James Panichi is joined by Senior Political Correspondent Simon Taylor and UK-EU Correspondent Matthew Holehouse for a lively discussion covering the Brexit negotiations in the aftermath of Theresa May's Florence speech. 25 September 2017. By Simon Taylor. The biggest impact on the Brexit process of the German election will be on timing rather than substance as coalition talks push other business down the agenda. Sunday's election saw Angela Merkel's CDU-CSU alliance emerge as the party with the largest share of the votes, almost certainly securing her a fourth term as chancellor. But she lost votes to smaller parties and must now start negotiations on a coalition agreement with the Free Democrats (FDP) and the Greens. Those parties share Merkel's Brexit policy: the UK should not be allowed to cherry pick the benefits of membership while refusing to accept the free movement of workers. The parties agree that the Brexit talks should deal with the UK's financial obligations, citizens' rights and the issue of inner Irish borders before moving onto a trade deal. The Social Democrats (SPD), Merkel's former coalition partner, will stay out of the coalition to prevent the right-wing Alternative for Germany from becoming the main opposition force. The Social Democrats also share Merkel's outlook on Brexit. Therefore, with all coalition members and the leading opposition party aligned, Germany's Brexit policy is unlikely to soften. But the time needed to agree a coalition could affect Berlin's ability to make controversial decisions on the terms of the UK's withdrawal. In 2013, talks between the CDU-CSU and the SPD took two months. Reaching agreement with the pro-business FDP and the Greens — who want government action to speed up a move to electric vehicles and away from fossil-fuel powered ones —will probably take longer. Despite the difficulties, the parties should reach agreement by the end of the year and a new government should be in place in January. The only controversial Brexit question that Berlin will have to decide in the coming months is whether sufficient progress has been made in the first phase of negotiations — on money, citizens' rights and Ireland — to warrant the start of talks on a trade deal. Originally, the UK was hoping for a positive decision to start trade talks at a summit of EU leaders taking place on Oct. 19-20. But with negotiations deadlocked over money until last week, there is little chance that the UK will get a green light next month. On Friday, Prime Minister Theresa May sent a message to her EU partners that the UK would settle its bill for EU programs for 2019 and 2020 even though the UK is leaving the bloc in March 2019. EU leaders have welcomed the apparent softening of her position, but are now asking the UK for more clarity about how much it is prepared to pay. 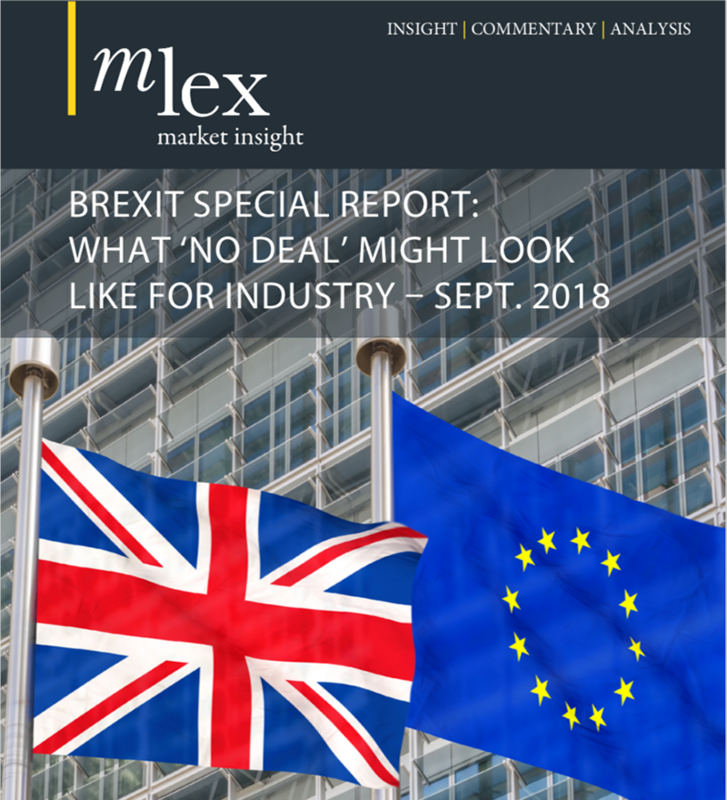 A decision on the trade talks is therefore more likely to come before EU leaders in December. Provided coalition talks are going well by then, Merkel is likely to feel confident to express an opinion, although she might ask to postpone a decision by a few weeks if the coalition needs more time. Whether Merkel gives her view in December or January, the time for the UK to reach agreement with the EU on withdrawal terms and transitional arrangements is very tight. The UK will leave the EU at the end of March 2019 and before it does that, the terms of the deal have to be approved by the UK parliament and the European Parliament, a process that could take several months. David Davis, Brexit secretary, said in a recent speech in Washington that the German elections would help "accelerate" the Brexit talks. But it is more likely that German parties' strong unity on EU issues and the desire to defend the integrity of the bloc's single market means that, on substance, nothing gets any easier. Waiting for a new government will mean even less time remains on the Brexit clock.